Hello and Welcome to the First Official Spring Fling with Everything For Ana!! During the Spring Fling, I will be sharing reviews and giveaways of wonderful items and pretty things for spring. I had so much fun in March and April with Ana, testing out new recipes, wearing new pretties and getting ready for the warm, warm weather of May and June. Welcome also to the blogs who are hosting this giveaway on their page, make sure you check out their content and giveaways for more fun!! Win a adorable Daddy Tie for a New Daddy or your Daddy! I have worked with Daddy Scrubs in the past, they have wonderful gifts for the new daddy, and are so original! Click here for our review of our Daddy Scrubs Daddy Tie! Win a beautiful Carousel necklace for your sweetie! Diamond Lily makes such gorgeous necklaces for you and your sweetie, it was so hard for me to choose which one to feature! I love the carousel because it is so unique and is Ana's fave ride at the fair or Bryant Sq Park in NYC!Click here for a feature on more from Diamond Lily!! Win the cape of your choice for your superhero!! 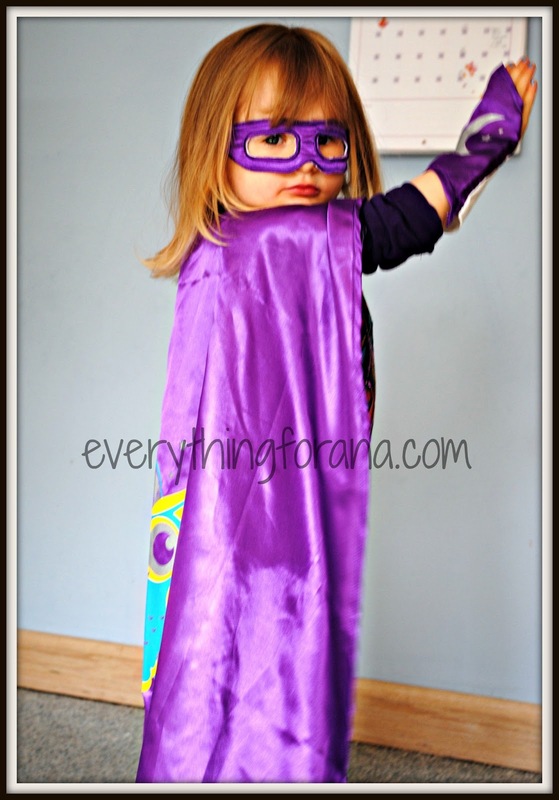 Since our Everfan cape arrived, Ana has not stopped playing Super Ana with her dollies and us! So cute and imaginative. Check out our review here! We are making cookies with these and adding chocolate sprinkles for the little hairs. Cannot wait to show you how cute these come out! 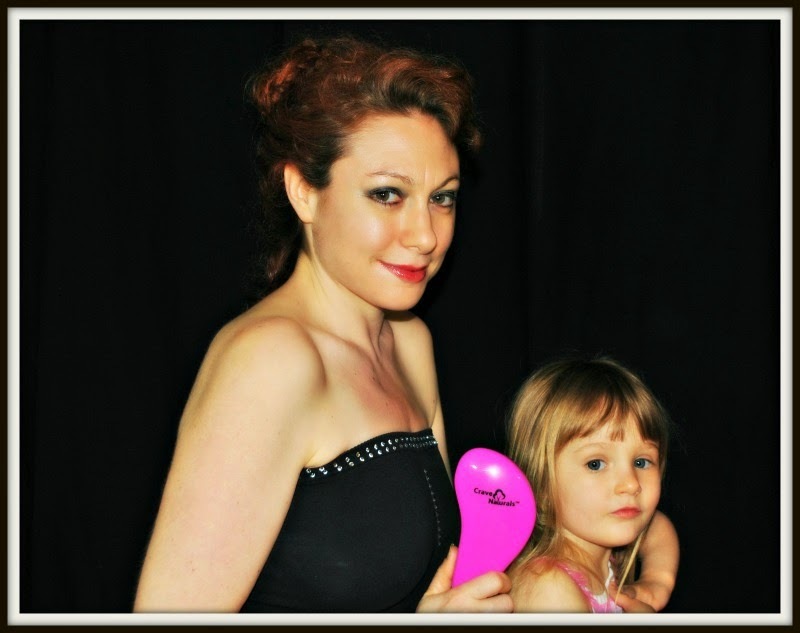 Check out this adorable review and photos here! I would love one of these bags for Ana's Third Birthday, it is going to be a mermaid swimming party, and I have been collecting fish and mermaid decor for the past few months. So cute!! Read my sponsor post here!! 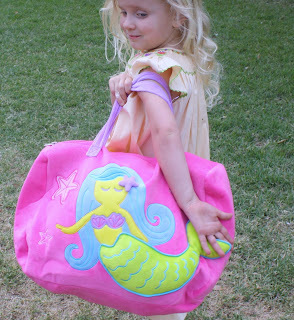 Win a $50 GC towards Lily and Luna's amazing clothing! I am not sure which dress I would choose if I won this, they are ALL so gorgeous and homemade. Maybe a special Ariel or mermaid themed dress for Ana's Third Bday?? Check out my sponsored post here!! 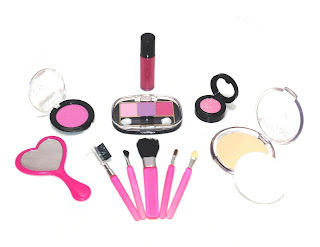 Win a set of Little Cosmetics for your princess! We love our Little Cosmetics Set, and so will your little girl. Check out photos, a video and our review here. 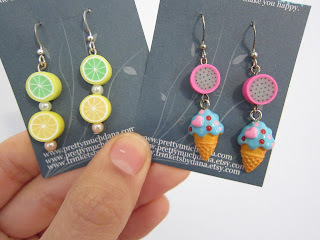 These are so pretty and feminine, I looove the ice cream cones and would rock them all summer long (while eating homemade fresh ice cream especially!! All together the prizes are worth over $200. So please thank the sponsors and visit them for gifts, and fun!! Also, I may be adding more prizes as sponsors get back to me. Some of those reviews may turn into giveaways, so come back for your daily entries (tweet, comment, and klout) and enter to win one of these great prizes. **Open to those who live in the USA only, 18 and over. One member of a household only may enter, and one email address per that person. All entries will be checked and those found not to be in compliance with the rules will be disqualified. All winners will be emailed within 48 hours of the end of the giveaway. Rafflecopter will be choosing the winners, but only one win per person/household. Each prize for one winner. All blogs involved in this giveaway are not responsible for the shipping or fulfillment of prizes. That responsibility is that of the sponsors and the sponsors alone. I received one or more of the products mentioned above for free using Tomoson.com. Regardless, I only recommend products or services I use personally and believe will be good for my readers. I received one or more of the products mentioned above for free using Tomoson.com. Regardless, I only recommend products or services I use personally and believe will be good for my readers. I would love to win the little cosmetics for my daughter she would love it. The Lil and Lou Bag. 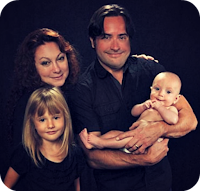 I am excited about the $50 GC towards Lily and Luna's amazing clothing! I'd love to get the kids some great clothes. I'd love the GC to Lily & Luna or the Little Cosmetics. 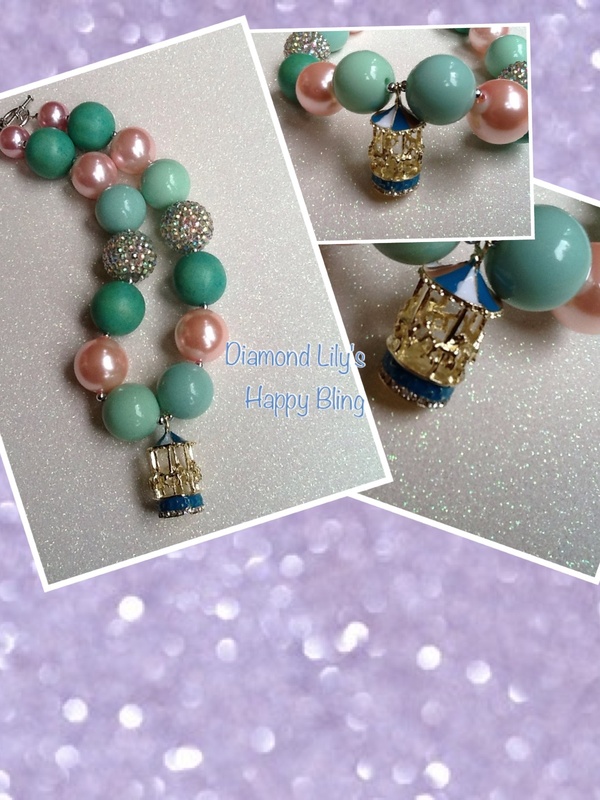 I'd love to win the Diamond Lily's Happy Bling. Id love to win the giftcard! As weird as it may sound, the mustache cookie cutters! I'm excited about the gift certificate. I'm excited for the Trinkets by Dana. My niece would like the superhero costume! I'd love to win the clothes gift card for my niece. I would be most interested in winning the ily and Luna's amazing clothing, Cute! I would love to win Diamond Lily jewelry. Anniversary is soon...Wife would love one!! the mustache cookie cutters or the Gift Card. I like the carousel necklace best! I'd love the Lilly & Luna especially! I love to get clothes or gift certificates for clothes for me or my kids! I like the Everfan Capes. It's kind of a toss up w/ the Chunky Necklace and the Cape ... && I would love to some day win enough money for my family to move South ... Thank you for the GIVEAWAY! !